The IRS has approved certain tax-favored accounts designed to be used in conjunction with a qualified high-deductible health insurance plan to help make healthcare more affordable. Click below to learn more or log in to your account. 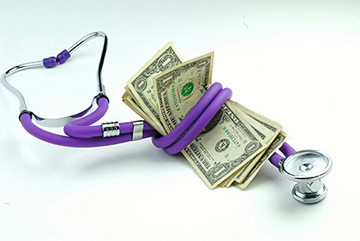 A health savings account (HSA) is a tax-advantaged medical savings account available to taxpayers in the United States who are enrolled in a High Deductible Health Plan (HDHP). Account Login Access your account, check status of a claim reimbursement.